Check out our Youtube channel for instructional videos, pre-test tips, customer reviews and more. Don’t worry. We specialise in providing a calm, relaxing environment for you to build your confidence on the road. 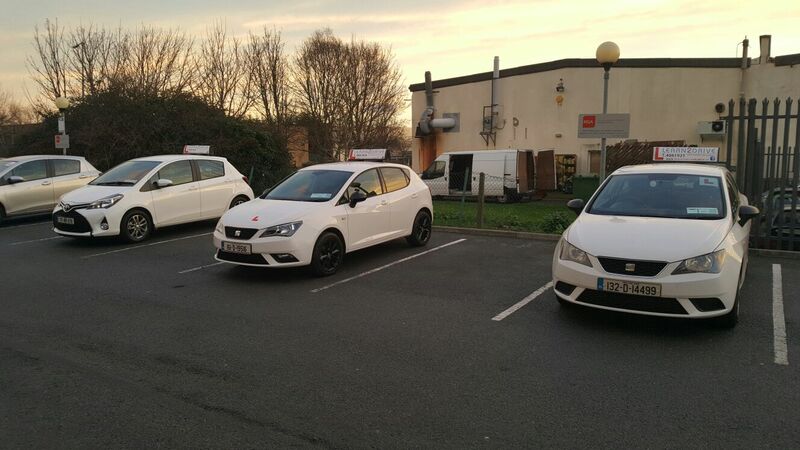 All of our male and female instructors are experts in dealing with people that may be feeling anxious about getting on the road. Need to Hire a Car for your Big Day? 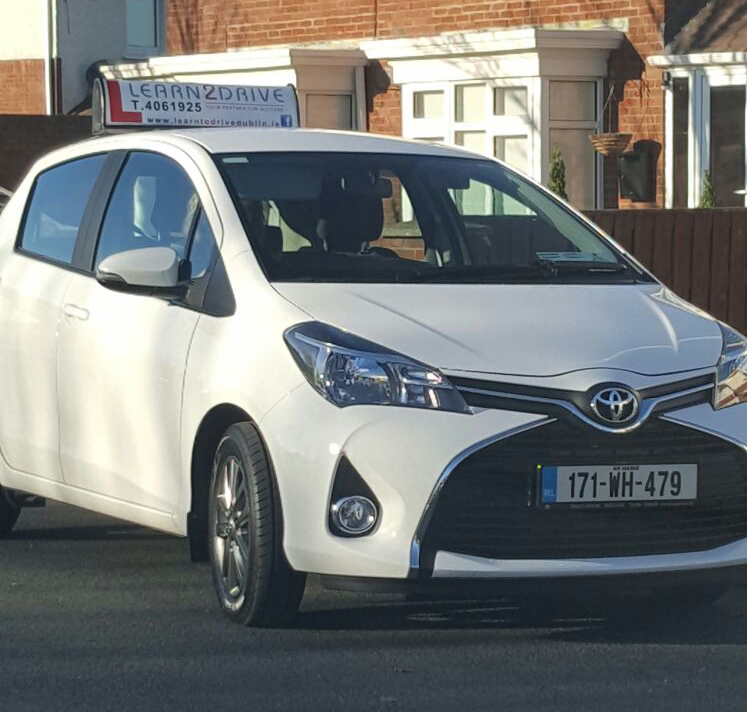 What is a driving test car hire package? presenting a clean car inside and out which will make a great first impression on your RSA driving test examiner. Who can hire a car for the driving test? condition or fully tax, insured or NCT compliant. (must be named on insurance policy). 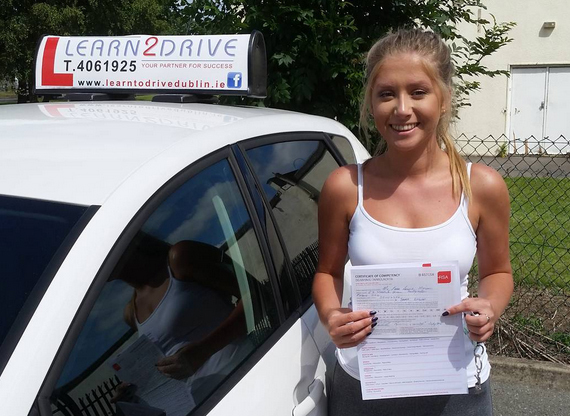 What are the benefits of hiring a car for the driving test? 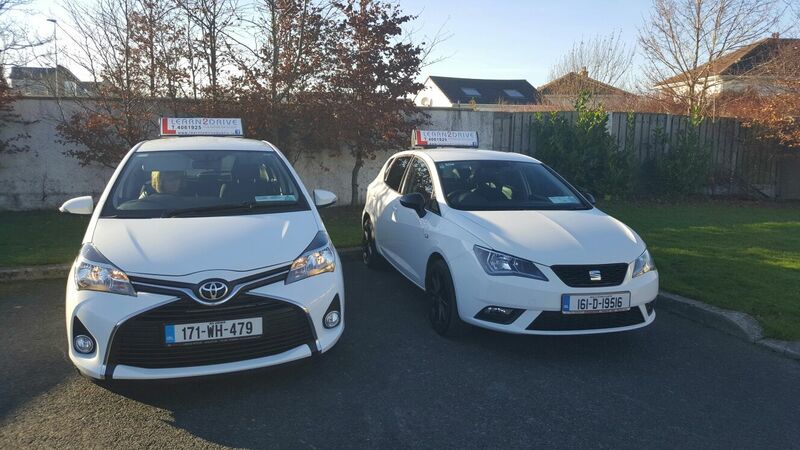 Looking to hire a test car for your RSA practical driving test in Dublin? 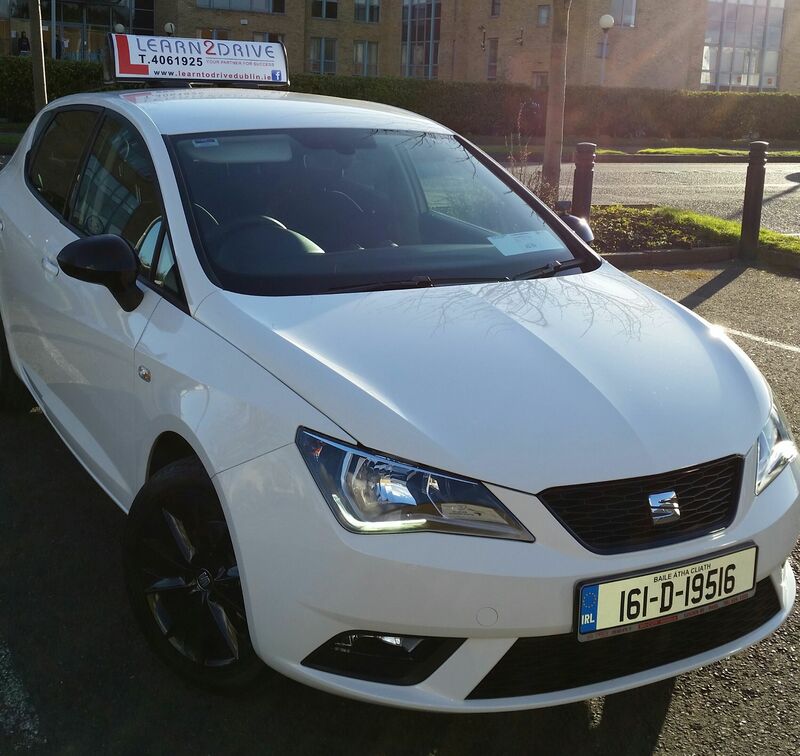 Learn to Drive Dublin is a Driving School based in Tallaght, but offering driving lessons and instruction all over Dublin. 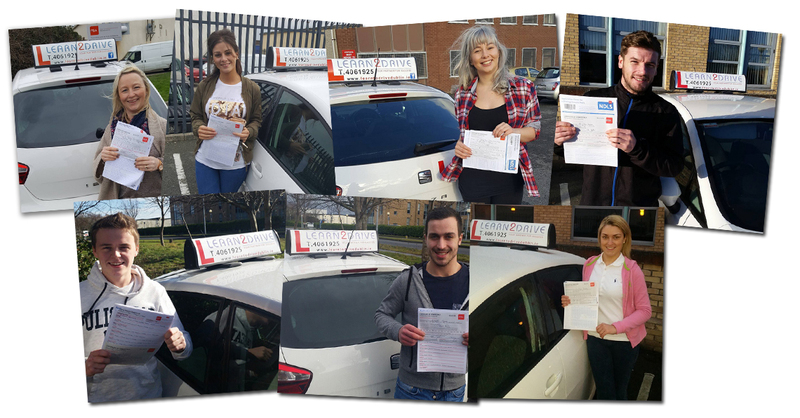 We specialize in Driving lessons For Nervous Beginners, Experienced Drivers Preparing for their Driving Tests, Pre-tests, and driving test car hire in any of the RSA Dublin driving test centres.